Channing Tatum to debut as Gambit in X-Men: Apocalypse – Eggplante! 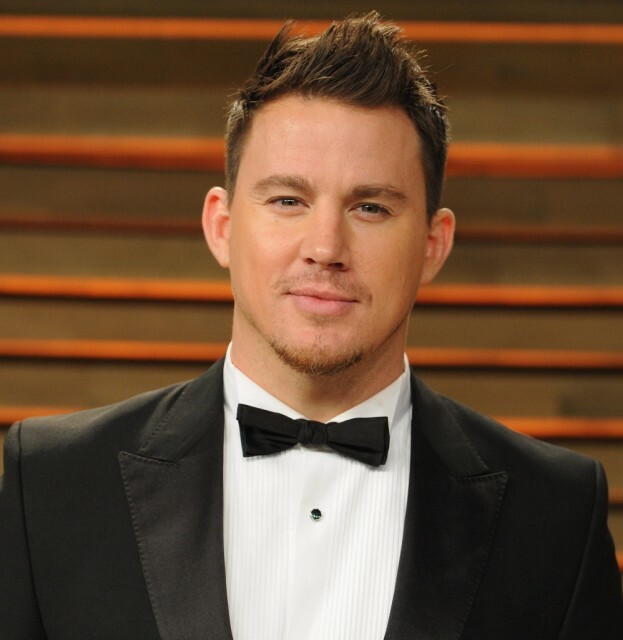 After Channing Tatum and X-Men movie producer, Lauren Shuler Donner both admitted to negotiating for the 21 Jump Street star to play Cajun mutant, Gambit, Fox has now issued confirmation via The Hollywood Reporter that Tatum has been successfully signed for the role. Initially, it was unclear when exactly Tatum’s Gambit would show up in the long-running Marvel movie series, but it’s since been clarified that his Gambit will debut in 2016’s X-Men: Apocalypse, subsequently starring in a solo spin-off movie from there. While it’s unconfirmed at this time, many are speculating that this Gambit-centric spin-off may be Fox’s mystery X-Men movie currently set for release in 2018. Gambit has since been acknowledged twice in former X-Men movies, first with his alter ego, Remy LeBeau being listed on a mutant roster in X2: X-Men United, and again when he was portrayed in a younger incarnation by Taylor Kitsch during 2009’s ill-received X-Men Origins: Wolverine. Given that even Fox has distanced themselves from the final product of X-Men Origins: Wolverine, it’s probable that Tatum’s portrayal will differ significantly from Kitsch’s. Gambit has been a frequently recurring member of the X-Men throughout the team’s history in comic books and cartoons, and has also been a fan-favourite since his creation in 1990, gaining most of his acclaim and recognition in the 1990’s X-Men animated series. 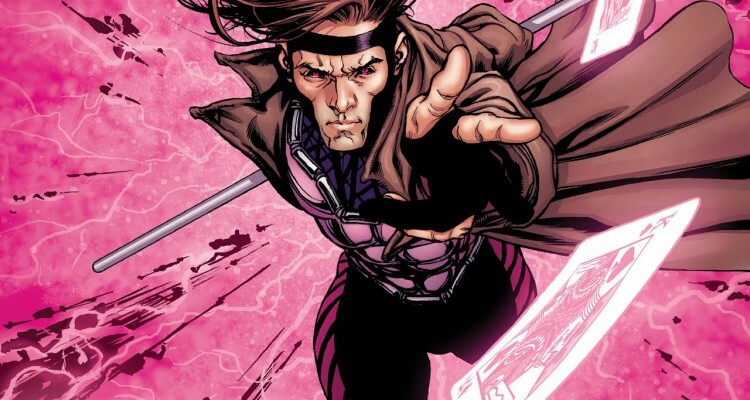 Both a romantic and a thief, Gambit possesses the ability to charge objects with kinetic energy and detonate them, which he most often manifests with a lethal deck of playing cards. His mutant name is in reference to this choice of projectile. This is the latest sizeable career boost for Channing Tatum, who has since had high-profile roles in the G.I. Joe movies, Magic Mike, and hit comedy adaptation, 21 Jump Street. Tatum can be seen next in June alongside Jonah Hill in anticipated sequel, 22 Jump Street, and will also appear in the Wachowski siblings’ next sci-fi blockbuster, Jupiter Ascending this Summer. Previously, Tatum provided the voice of Superman in The LEGO Movie back in February. Meanwhile, the next X-Men movie, X-Men: Days of Future Past, comes to theatres very soon, on May 23rd, in 3D and 2D, with advance tickets now on sale. What do you think of Tatum’s casting as Gambit? Would you be interested in seeing a solo Gambit movie? Feel free to leave your comments below. 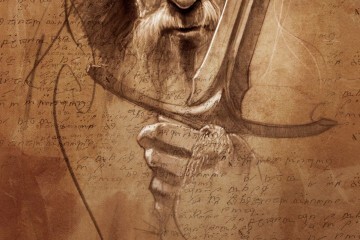 Eggplante is continuing to deal your X-Men movie news, as it’s played to us.